At Kang & Co Solicitors we understand that being prosecuted or involved in regulatory / civil litigation can be a very difficult time for you or your company. We are often instructed by individuals and company directors that may not want their family, friends, employer or the general public to be made aware of their ongoing or pending legal proceedings. As a law firm regulated by the Solicitors Regulation Authority (SRA) we must comply with the SRA Code of Conduct, and we guarantee that if you instruct Kang & Co Solicitors, your affairs will not be disclosed to any third party, unless you have given express written consent permitting us to do this. As a regulated business employing only qualified solicitors and barristers, we are bound by a duty of confidentiality towards all our clients, this means that we are not permitted to disclose any confidential information about our clients or their case to anyone, because of the lawyer / client relationship. In certain circumstances, it may be advantageous to make your family, friends and employer aware of the legal proceedings. Whether it would be appropriate or advantageous to disclose this to you family or employer is usually based upon your personal circumstances and the circumstance of your case. As a matter of course, we provide detailed advice to all clients on whether it would be in their best interest to make their family / employer aware of the pending litigation. We guarantee that no information or details about your case will be disclosed to anyone else without your express consent. The relationship of a lawyer and his / her client is protected by legal advice privilege and / or litigation privilege which means that anything disclosed to your solicitor or barrister will not be shared with a third party. The concept of legal advice privilege and litigation privilege is in place so that clients can speak openly to their lawyer about the case and the issues of their case, with the fear of their comment / thoughts being disclosed to a third party. This provision usually only applies if you are instructing a qualified and regulated legal professional. If you decide to seek legal advice from a non-regulated person, such as a ‘legal adviser’ or if you instruct a company which is not regulated by the Solicitors Regulation Authority (SRA) or the Bar Standards Board (BSB) there is no guarantee that your fairs will be kept confidential. If you instruct our specialist solicitors and barristers to represent you or your company, as part of the fee for our services we also include advice and assistance on how to deal with adverse press / media coverage of your case. We can mitigate the damage any negative publicity could cause to your reputation / public profile or the reputation of your business. We have represented several high-profile clients throughout England & Wales along with companies facing litigation and have managed to avoid press coverage of their cases. We achieve this by adopting a discreet approach in respect of the clients we represent. Some law firms seek to highlight and promote that they are representing a high-profile client, our approach is the complete opposite, as clients come to Kang & Co Solicitors because they do not seek adverse media attention and wish to keep their affairs confidential. 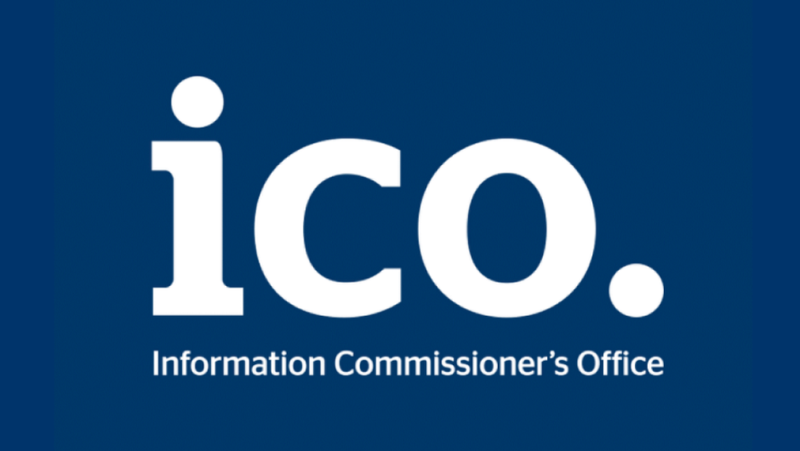 Kang & Co Solicitors are registered with the Information Commissioner’s Office (ICO) as we process personal information. Internal systems and safety checks are in place to ensure we comply with the principles contained within Schedule 1 of the Data Protection Act 1998. "Mr. Kang who met with me and Mr. Wheeler who represented me in court were brilliant, I could not have survived the experience without them!" "Friendly and professional solicitors that kept in regular contact throughout my case, agreed a fixed fee for representation at interview and for court trial. Great work." "Worth every penny spent. I had a very good experience with them, helping me reduce my inevitable driving ban to as low as I could of possibly wished for. I owe them a big thanks for helping me to retain my job. "Manjinder Kang is a very professional and articulate solicitor who is developing from strength to strength." "Manjinder Kang is an outstanding solicitor, and if you have him in your corner, you are in safe hands"
"Manjinder Kang understands the needs and priorities of his client, and will leave no stone unturned." "Kang & Co Solicitors is a 5 star law firm that provides clear and concise advice." "Manjinder is a hardworking solicitor, for whom social justice is invaluable"
Do you require a Criminal Law Barrister? Please don't hesitate to get in touch with us. Use our quick contact form below and a member of our experienced and professional Barrister team will contact you as soon as possible to discuss your requirements and your options.